Go beyond the expected crushed red pepper by trying a diverse mix of chile peppers to add smokiness, caramel flavors and heat to your favorite dishes. Whether you aim to re-create favorite restaurant dishes at home or you just want to add a little spice to a Thursday night dinner, these chiles have you covered. Here’s how to make the best use of the peppers available at your supermarket. This mild green chile is known for its slightly sweet flavor that becomes almost tangy when cooked. It’s sometimes called a California chile. 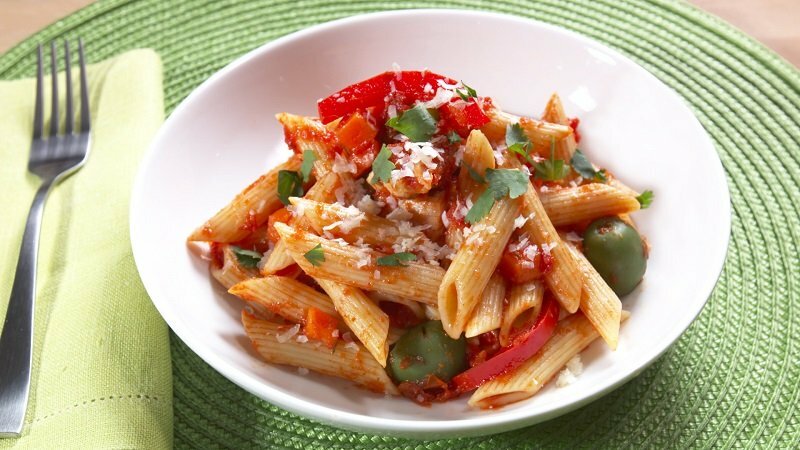 Try in: Barilla® Penne and Chicken Puerto Rican Style, adding a chopped Anaheim pepper along with the bell pepper. Hot, spicy and commonly available, this South American pepper is long and skinny. Try placing a whole cayenne pepper into a sauce to infuse it with spice—and simply remove it before serving to avoid overheating. Try in: Barilla® Pasta Coctel de Camarones, using in place of the Serrano pepper. One of the hottest chiles in the world; approach carefully! They are often used in Caribbean jerks and marinades, as well as Latin American dishes. Try in: Barilla® Spaghetti with Garlic, Oil and Chili Pepper, using minced habañero sparingly to add heat. One of the most common and popular of chile peppers, these are staples in Mexican cooking and Mexican-inspired pasta dishes—though they are delicious in almost any pasta dish. 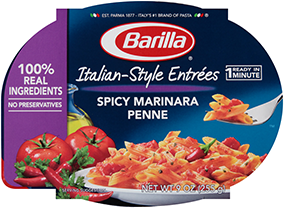 Try in: Barilla® Penne Shrimp Fra Diavolo, using freshly minced in place of the chili pepper flakes. When jalapeños are smoked, they become chipotle peppers. They are typically sold canned in a potent and smoky adobo sauce. Try in: Barilla® Angel Hair with Mussels in Chipotle Sauce, using as directed. Dark in color and mild in flavor, poblano peppers are an easy way to add subtle spice to almost any dish. 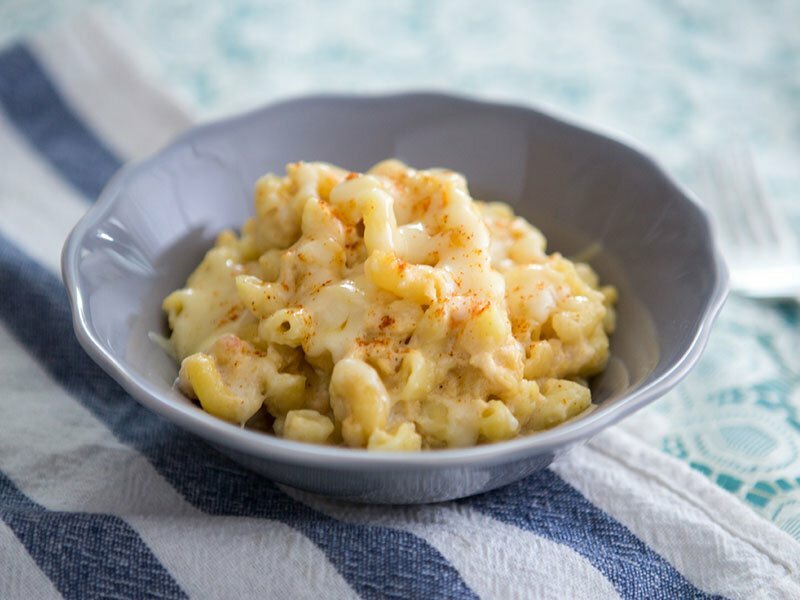 Try in: Barilla® Elbows Macaroni & Cheese in a Slow Cooker, using in place of the cayenne.